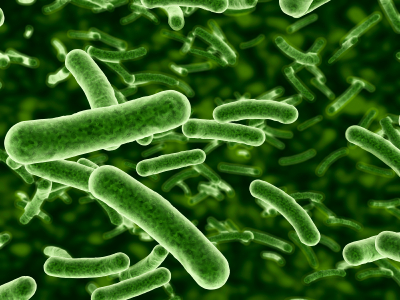 Designer probiotic bacteria have the potential to alter brain fatty acid composition according to new research published in the prestigious American Journal of Clinical Nutrition. 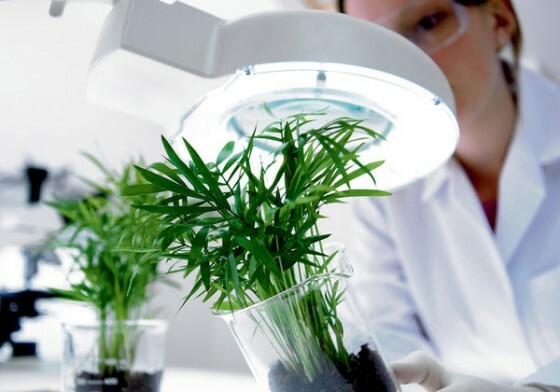 A new Teagasc Food Technology and Knowledge Transfer Strategy to support Irish food companies was launched in May 2012. Teagasc’s Portfolio of Food Technologies opens five gateways, or opportunities for food companies to utilize and exploit. These include a comprehensive resource of technology offers, updates, services, expertise and scientists, available to food companies to actively engage with.